Posted by Jess on 19/07/2017. 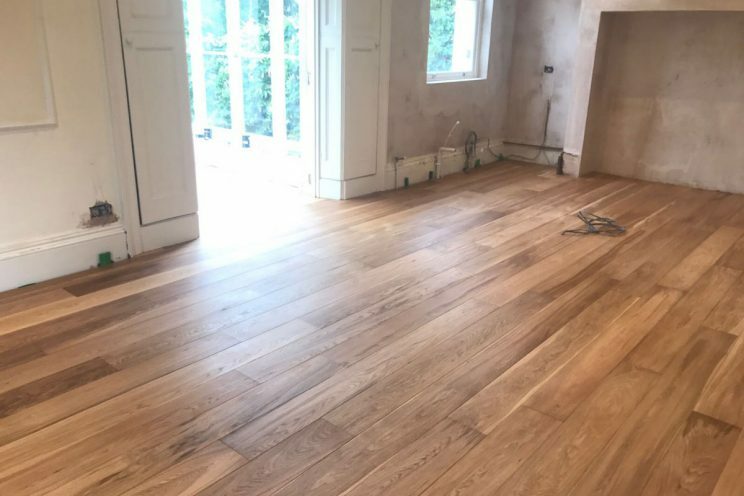 We’ve been helping homeowners and trade clients across Bath and Bristol select the right flooring for decades. 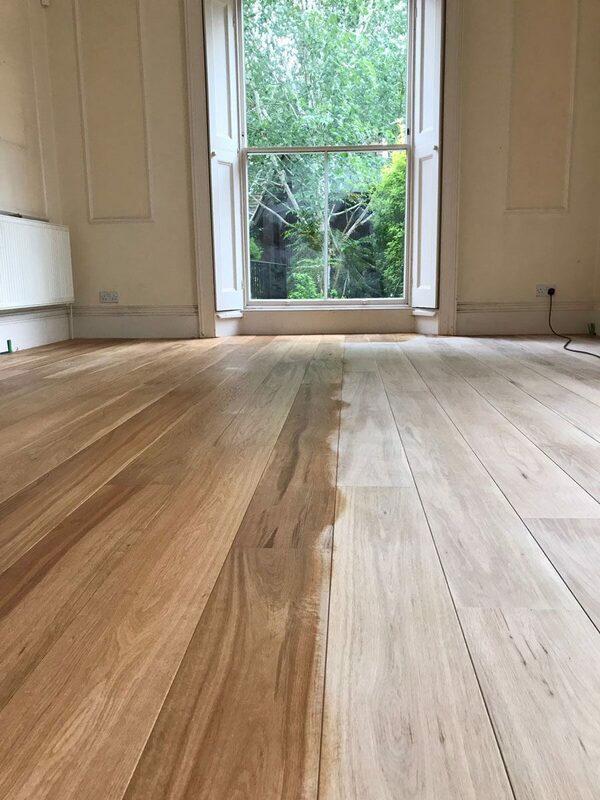 With our unique approach, not only do we manufacture and finish our own hardwood floors but we also have access to the finest wooden floors in the global market. Alongside only using high quality timber, we also only use high quality products on our wood that we know will nurture and protect it for decades to come. 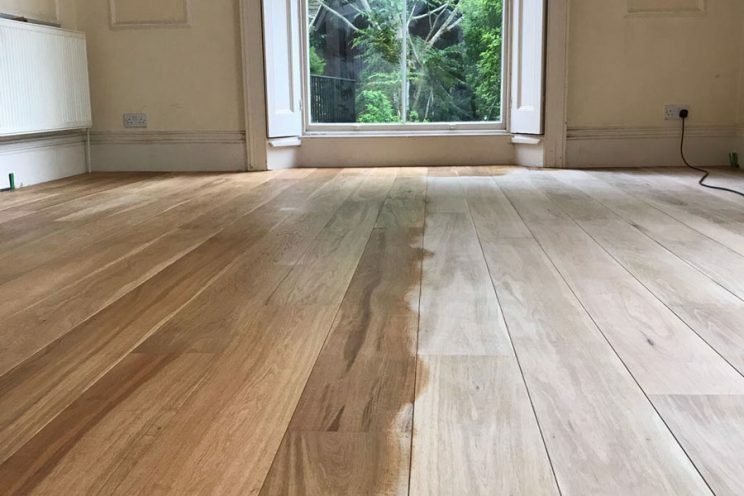 We hand coat all of our flooring in a unique oil coating. Unlike other products, this patented oil adheres to the upper microns in the wood via molecular bonding (no film formation, no saturation). This oil not only offers unprecedented protection and durability, but it also keeps the natural look and feel of the wood. It’s the first and only oil in the world that doesn’t contain VOCs or water, and is completely environmentally friendly. VOCs are a big problem in products like wood coatings as they release vapours that are hazardous to both humans and the environment. As such, it’s fantastic to use a protect that offers a high quality finish whilst being natural. Take a look at the coating in action. 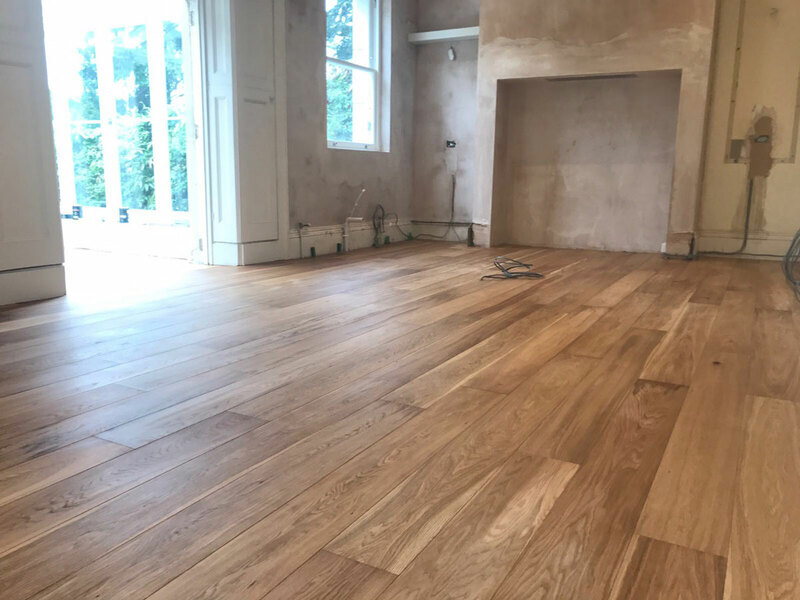 Here Dan and the site team fitted a beautiful oak plank floor in a home in Bristol. They then applied the coating. The first picture shows half the floor with the coating and the other half without it. The following two show the finished results once the coating has dried. It only takes a few moments. 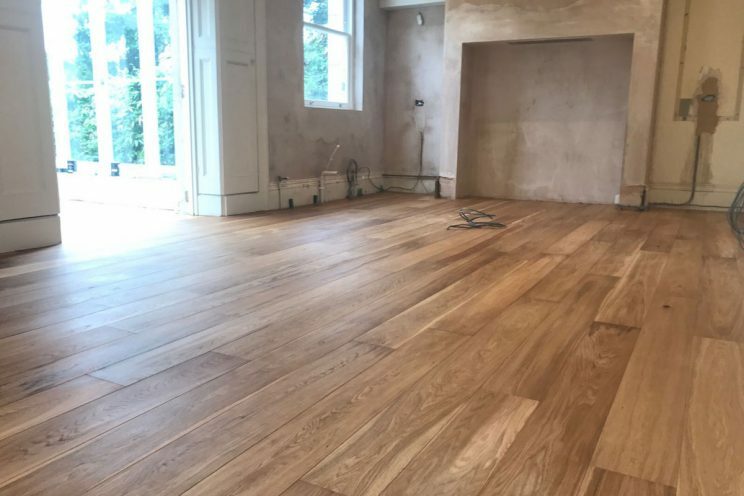 Find out more about our flooring service here. If you’d like to know more about our unique coating contact us on 01225 920900.